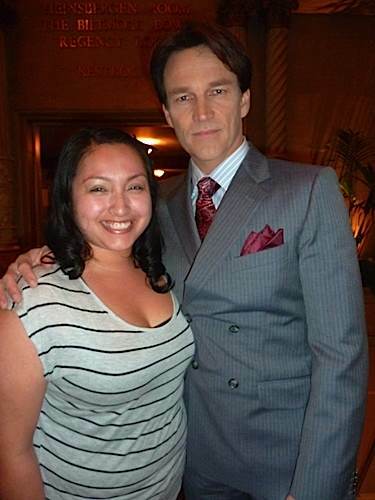 OLV site (on location vacations) posted the article below. 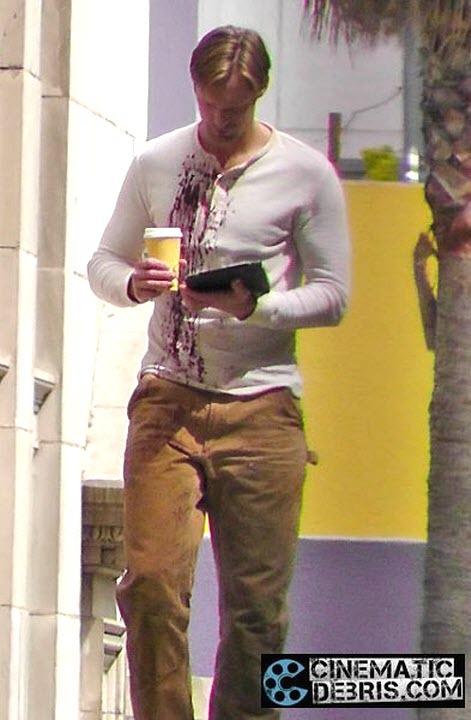 Lucky fans thanked them for the heads up on the filming for True Blood in Los Angeles. 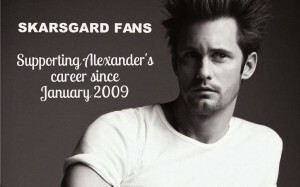 Here’s a look at what they had to say about the shoot and another photo too! 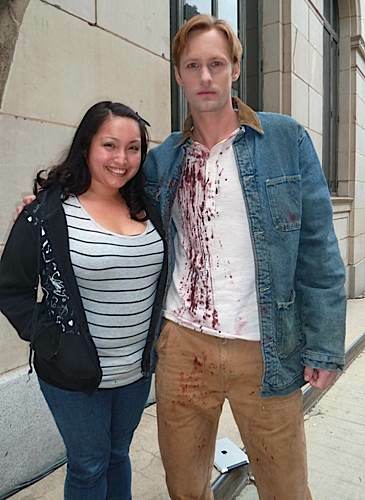 My girlfriend Liz has been a fan of TB since episode 1, thanks to you OLV, we were able to see Anna Paquin, Stephen Moyer and Alexander Skarsgard in person while filming episode 10 ofTrue Blood today! 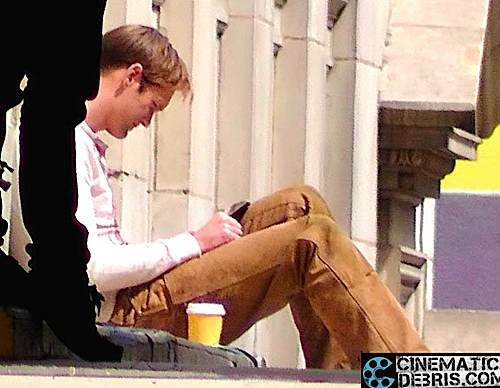 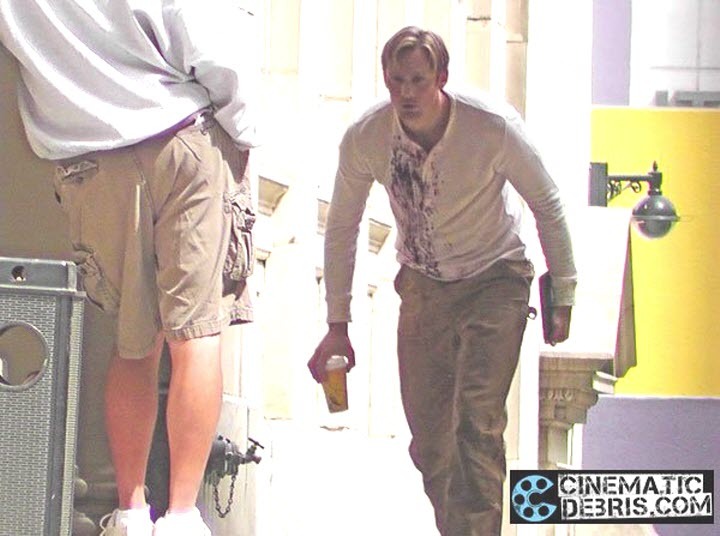 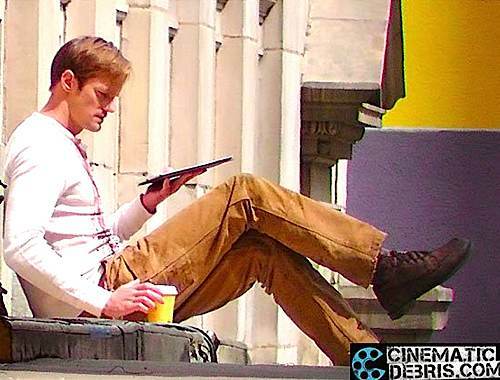 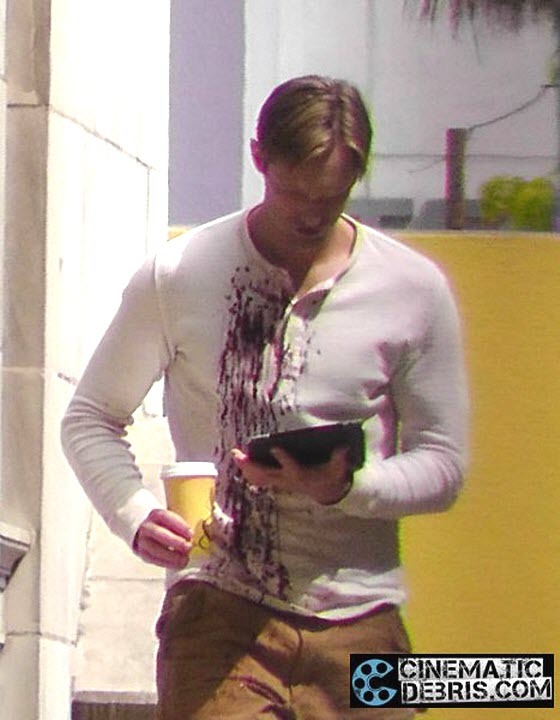 This entry was posted in News and tagged Alexander Skarsgard photos, Stephen Moyer, True Blood filming season 4, True Blood photos on May 17, 2011 by admin.